We invite you to join the 200 hours, "World Yoga Alliance" certified, teacher training course (YTTC 200). You can read more about the Yoga Teacher Training Course in our “Yoga and Self-Knowledge” feed, and here we hurry to assure you that this is a very interesting course. The knowledge of Yoga is given from the roots, in detail, showed why we need it from point of view of physiology and anatomy, psychology and neuroscience, the best combination of spiritual practices and knowledge based on present day scientific researches. 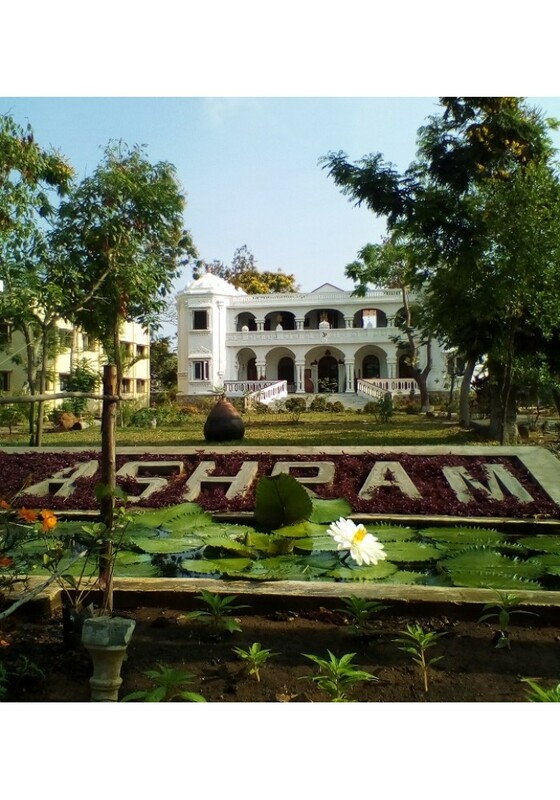 The Self Knowledge Yoga course helps, through yoga and other ancient techniques, to find inner harmony and harmonize the world around you, and honest and careful Teachers will become your family for you for the duration of your stay in wonderful ashram located in cozy garden. Pre-payment for the course of $ 300, the rest of the amount paid on arrival.